The Irish company rejected an unspecified cash-and-stock approach from U.S. rival International Paper. Similar deals suggest the buyer may have to pay up to 40 euros per share to get a hearing. But a cash deal would stretch leverage, while Smurfit investors are wary of U.S. stock. 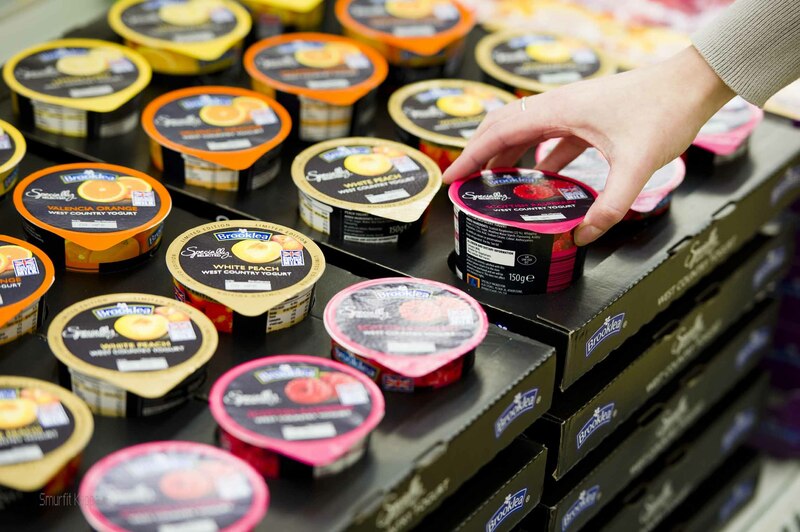 Smurfit Kappa produces packaging for a range of products. Image courtesy of the company. Irish packaging company Smurfit Kappa said on March 6 that it had rejected an unsolicited offer from U.S. rival International Paper. The company did not disclose the terms of the proposed offer but said that the offer of cash and a minority holding in the combined business was “fundamentally opportunistic and conditional” and “significantly undervalues” the company. Shares in Smurfit Kappa jumped 18 percent to 33.8 euros by 0900 on March 6, valuing the company at around 8 billion euros. Memphis-based International Paper's market capitalisation is $24.1 billion, based on its closing share price on March 5. Smurfit Kappa is Europe’s largest producer of paper-based packaging.